The South Beach Cocktail is perfect for a day on the beach. It’s a little more sophisticated than the usual fruit juice based cocktails associated with hot summer sun and white sand that burns your feet. But it’s mostly orange juice with a reasonably good helping of alcohol that’s very drinkable. Even if you hate Campari, it’s still worth giving this drink a try. 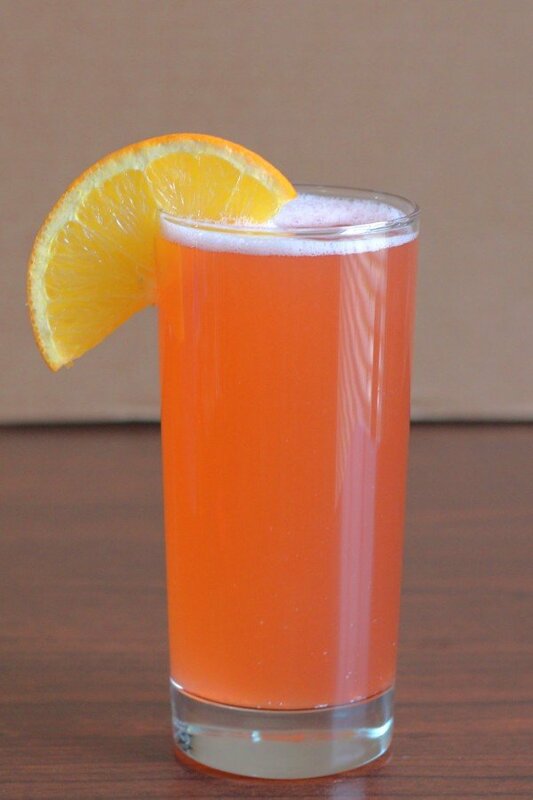 The bitterness of the Campari is more than balanced out by the amaretto and orange juice. 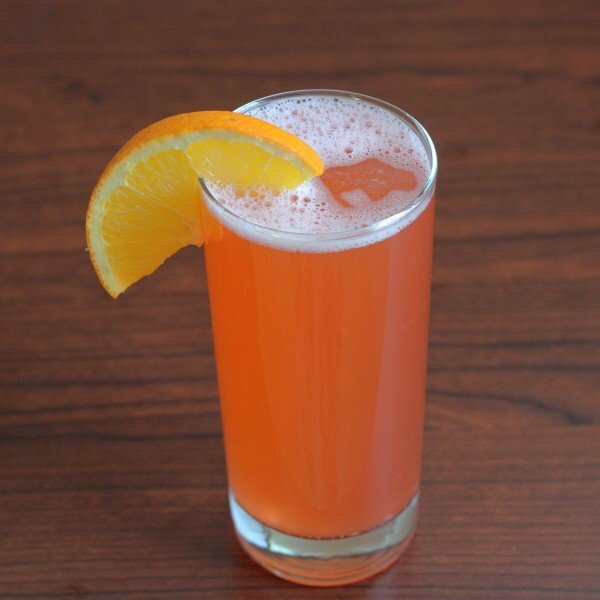 This cocktail also makes a good choice for lunch or brunch, with all that orange juice and vitamin C.
Build ingredients into a highball glass and garnish with an orange slice.